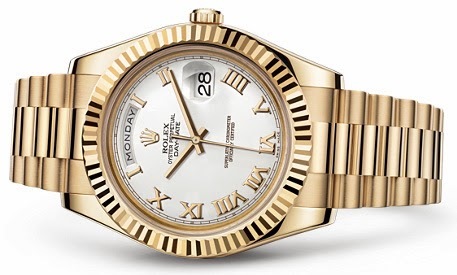 Watchik: How much gold there is in a Rolex watch? How much gold there is in a Rolex watch? Case ring weights 18.5 grams. Contains 13.875 grams of pure gold. Case back weighs 7.21 grams. Contains 5.41 grams of pure gold. Bezel weighs 5.30 grams. Contains 3.98 grams of pure gold. The bracelet weighs 68.85 grams. Contains 51.64 grams of pure gold.